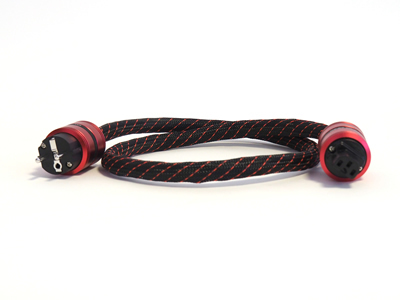 TCI Manufacture some of the best Hi-fi Mains Power Leads and Powerblocks in the world. Manufactured using aerospace grade materials to give top quality and long term reliability. 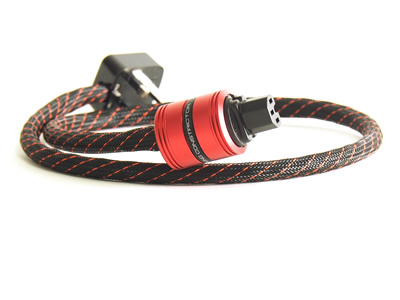 Designed from the ground up, TCI powerleads use True-Plug™ connectors and hand built cables to get the best performance you money can buy. TCI King Constrictor SE features the same cable as TCI Temple Constrictor but with the advanced split-braid construction used in our top of the range TCI Boa Constrictor ensuring even more detail and improved imaging. 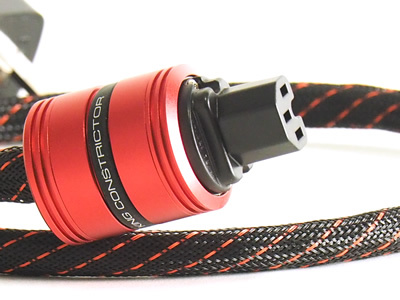 With the addition of a True-Plug™ Alloy IEC plug manufactured to the most exacting design, further audio benefits are gained at the frequency extremes and TCI King Constrictor yields much more detail and tightens bass information even more..